One key factor which distinguishes experienced project managers from beginners is the ability to effectively forecast possible future scenarios. Indeed, before you start with any project, knowing the full scope of the unexpected can be a key component to ensuring success. While it is impossible to exactly know what the future may bring, even for seasoned professionals, there are certain techniques you can use to help paint a clearer picture. In this article, we’ll be talking about what project forecasting is and how to do it correctly. 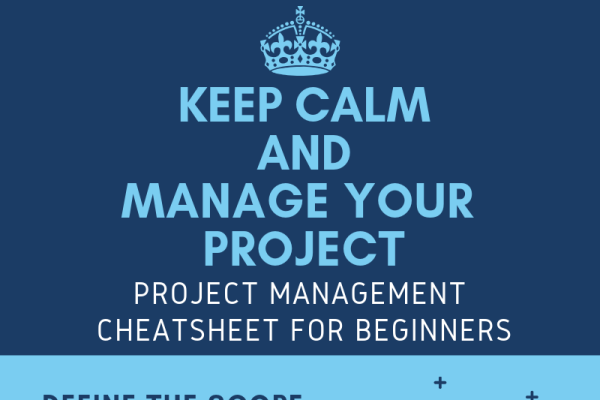 And if you are new to project management, we recommend having a look at our project management cheat sheet for beginners. Whether you’re dealing with one project or multiple projects, knowing how to properly forecast can save you time and money. Project forecasting is not a guessing game, but it uses data and knowledge to predict potential scenarios based on trends, past experiences, market volatility and much more. 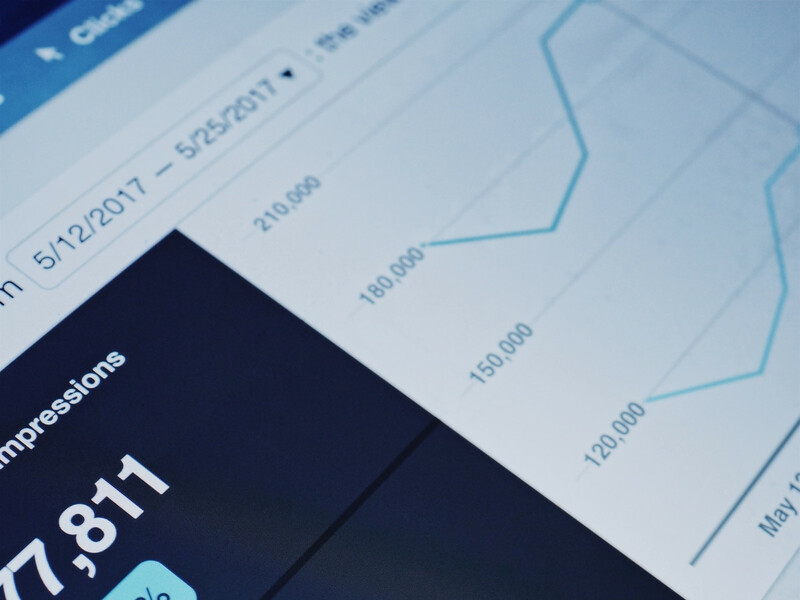 While there’s no way to achieve 100% accuracy, understanding how to implement different forecasting metrics within your projects can be of great use to ensure the success of your projects. As mentioned before, in order to accurately forecast a project manager will require specific data sets to make assumptions on what could happen within the lifetime of their project. Usually, project managers utilize data from previous projects that are similar in nature or read up on case studies from competitors, in order to understand how the market will react to the project, whether it will be profitable or not, or the time needed to complete it. We’ll be covering a few different forecasting metrics in the next sections. Trend Analysis refers to analyzing historical data and looking for patterns which then will help establish potential future actions. For instance, taking a look at the past 12-months within your business, you notice that there was a slow but consistent increase of 3% of sales each month of the product you introduced. This indicates that a similar product/project could have similar results: with a slow but steady upward trend it could take some time before becoming profitable. This metric can help you in estimating what to expect from the market, and so in deciding what is the best course of action. This metric of forecasting takes into consideration at “what point will the project break even”. If a project cannot break even, it is a waste of time and resources. It will consider how many units of a product or a service need to be sold in order to cover the costs of the project. If the number is so high to be out of reach then it is better to change your plans. This metric helps with financial viability and whether or not it is in your best interest to continue pursuing this project. Irrespective of whether you’re selling a product, service or simply managing a project, the Cost-Benefit Analysis consists in considering all potential costs of operations, and how much benefit you’ll get from continuing with the project. Obviously, if the benefits greatly outweigh the costs, the project is worth pursuing, otherwise, if there are more costs than benefits the project is doomed to fail and will not be in your best interest to continue. How much time will it take to complete the project? The answer is simple: always more than what you have estimated. Jokes aside, it is true that we are prone to over-optimism when forecasting the length of a project and setting deadlines. This is the well-known planning fallacy. You can beat the planning fallacy by using the reference class correction: instead of relying on blue-sky estimating, look at results of the past and use them to forecast the future. How long did it take you or your team to complete something similar in a previous project? How long do similar tasks tend to take people? It is very likely that the future will be more like the past than our optimistic predictions. What if you don’t have a reference class available? In those cases, just add a 30% to your original forecast (or double it, if you realize that it was a wild guess). It’s a simple rule of the thumb, but most of the time it will save you from fighting with unrealistic deadlines. It is important to utilize these forecasting methods in conjunction in order to establish a clear picture of the future. Analyze trends, forecast costs and duration, and see at what point will you be able to break even within the scope of your project. While we cannot accurately predict the future, having multiple potential scenarios planned out will only help to make your project be more successful in the long run. Forecasting should become an integral part of your project management style, usually implemented right at the planning stage of the project. A project manager that has her pulse on potential future scenarios will be ready for any challenge that comes along the path. If you find this guide useful and want to receive similar stuff on a (more or less) regular basis, just write your email address in the field below this post and click on the big Subscribe button. Happy project managing!